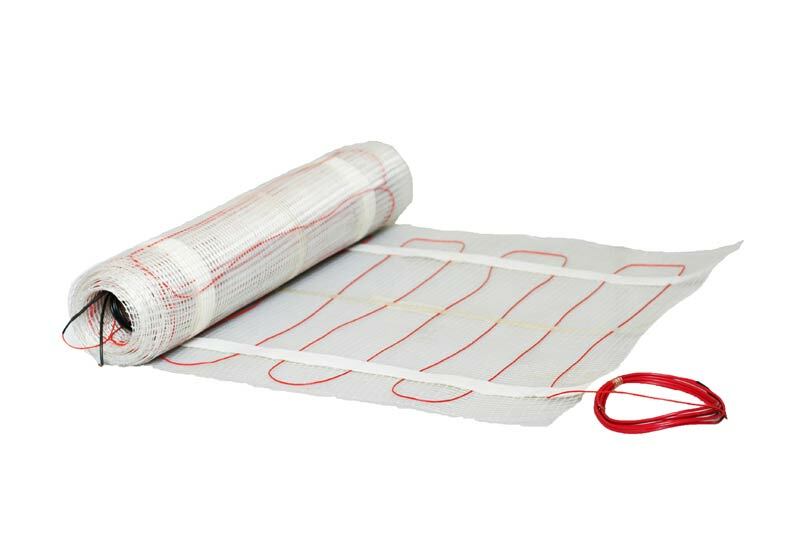 South Africa – We at JC Heat 2 Tile, install and supply all materials and thermostats needed for floor heating. It is used for under tile, under carpet, under wood, screed and most floor surfaces. All our products are distributed from Johannesburg to Pretoria and Nationwide. Consequently, our DIY units can be delivered on the same day. JC Heat 2 Tile specializes in installation of under floor heating, repairs and maintenance. We also replace damaged thermostats. Supplied to you, all materials needed for DIY units. 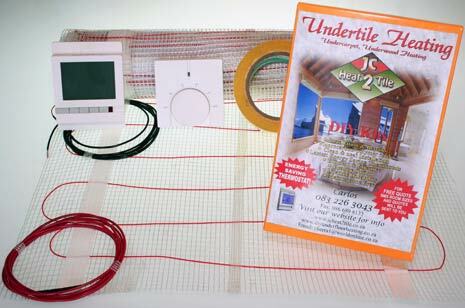 Heating elements, hessian, screed compound and a range of energy saving thermostats. Our range of thermostats consists of Analogue, Digital, Programmable and Motion Sensors. In addition, these can be surface mounted or flush mounted. Flush mounted are made to fit onto 4 x 2 box or 4 x 4 box. Surface mounted thermostats, boxes are not required due to a plug being connected.